Where have all the CS units gone? Pre-requisites: Trainees must hold either a Lantra Awards Certificate of Training or City & Guilds Certificate of Competence for Brushcutters & Trimmers prior to attending this refresher training. 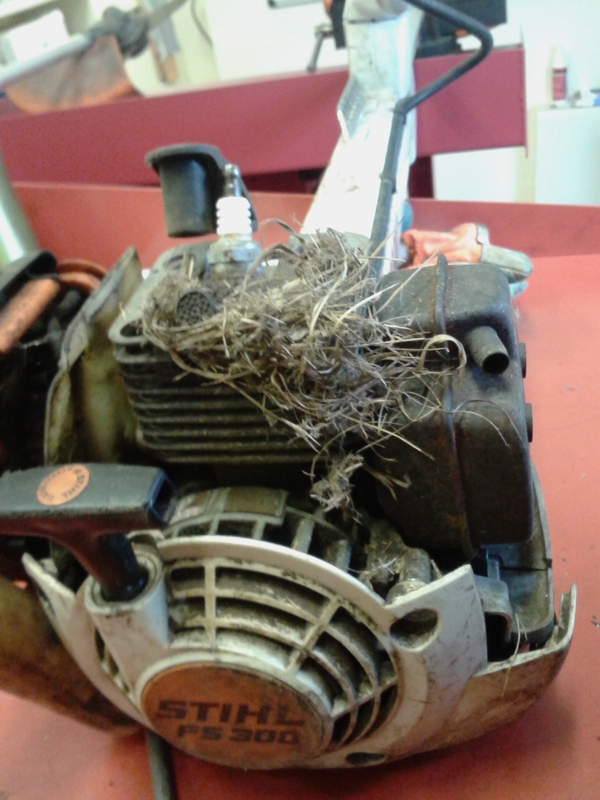 This Brushcutters/Trimmer integrated training and assessment refresher course has experienced instructors who will make sure that you use the trimmer safely and with confidence, and that you understand the relevant regulations and safety requirements. This one day experienced operator training/refresher course is for anyone employed in the agriculture, horticulture, landscaping and grounds maintenance industry that currently operates, or will be required to operate a Brushcutter/Trimmer. This course is for people who have experience operating Brushcutter/Trimmers and is physical so you must be fit and able to carry out the tasks required in the course programme.